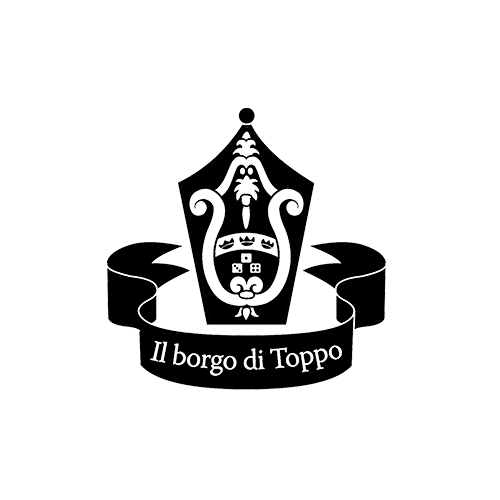 Il Borgo di Toppo is an agritourism destination located in a corner of an eco-friendly paradise surrounded by a 12-hectare park and surrounded by hills adorned with olive groves, vineyards and chestnut groves. It dates back to the seventeenth century and faces south in a beautiful valley of Valtiberina Umbra and borders with Tuscany to the west. In here guests will also find a panoramic swimming pool at their disposal, an organic vegetable garden from which to collect free vegetables and they will also be able to taste and buy the organic farm products and visit the oil mill and the winery inside the farm itself. 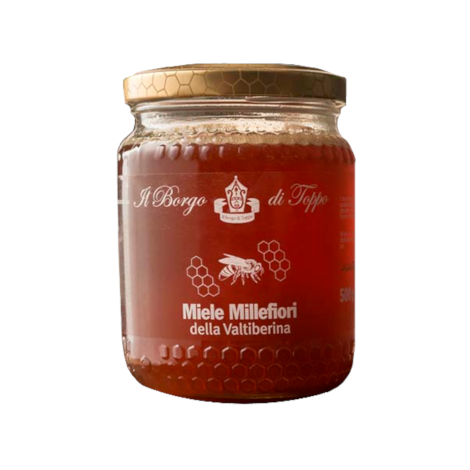 At Borgo di Toppo you can find typical Umbrian products from the Apennines such as Valtiberina honey, a delicious multiflower honey harmoniously composed of acacia nectar, lavender and sunflowers but also chestnuts; it is also possible to buy and taste the Extra Virgin Olive Oil obtained from cultivars such as Leccino, Frantoio and Dolce Agogia that grow on the hills of the farm.